Take a look at "Best Outdoor Ping Pong Tables" for product reviews of the latest rugged playable surfaces. USA Table Tennis. TriCities Table Tennis is a long standing member of USATT. 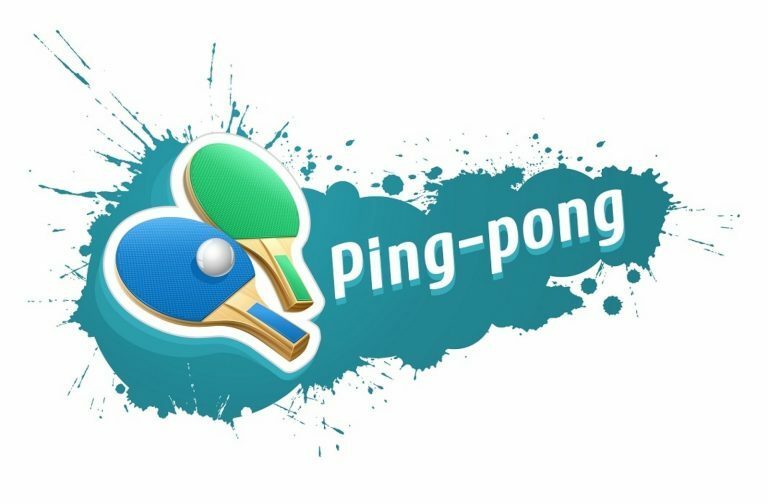 Lisa at GoSportsReviews.com Blogs about Tips, Guides, and Sport instruction with a focus on Table Tennis. Offering practical online video coaching from Australia. Resourcing Table Tennis enthusiasts for generations. An online data resource for everything Table Tennis.